Last updated by Marcia Mayne at March 14, 2013 . 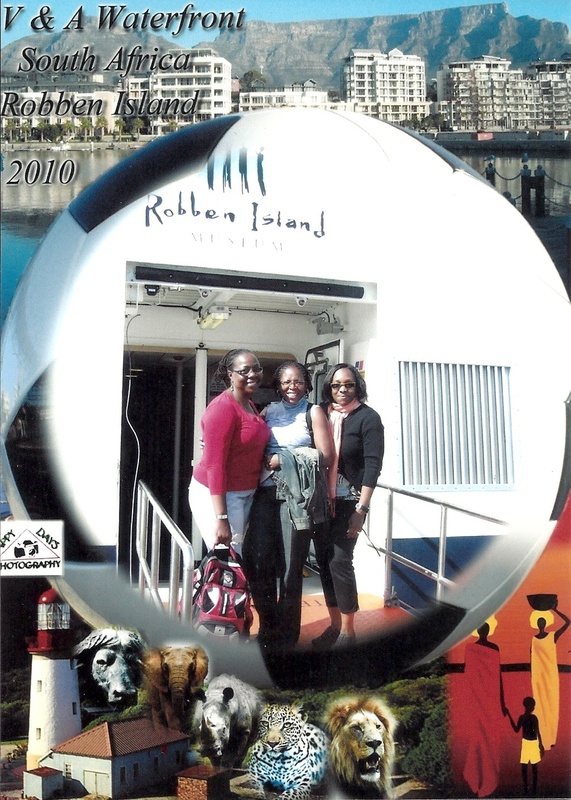 We knew from the outset that one of our Cape Town ‘must-sees’ would be Robben Island so we purchased our tickets before we even left the U.S. Despite being walking distance from our accommodations at the V&A Waterfront to the Nelson Mandela Gateway, if our guide, Ian, hadn’t shown up when he did, we would have missed the boat – we were so late getting ready! Seeing Cape Town on our first morning, bathed in the sparkling golden sunlight, was breathtaking. But shortly after leaving our temporary apartment, we were at the ferry terminal.